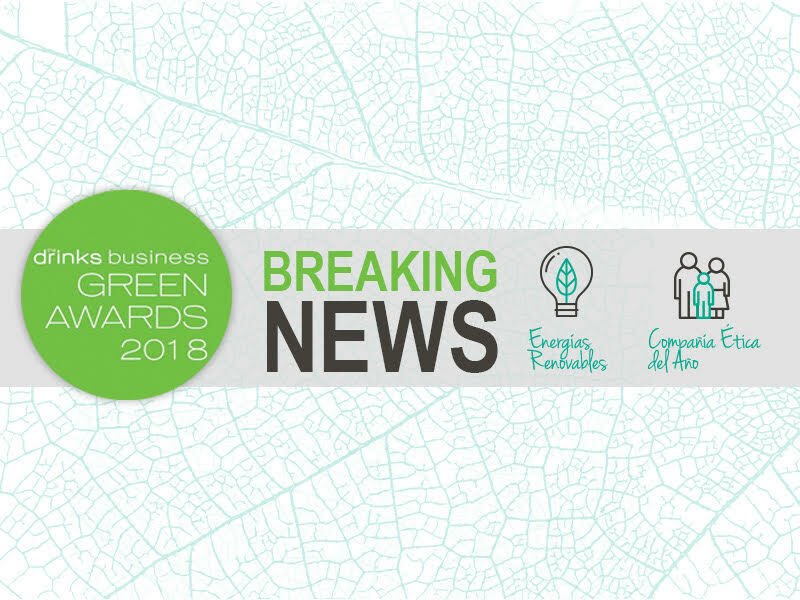 The group’s leadership as well as its robust environmental and social commitment have been reaffirmed after the results were announced for the 2018 Green Awards, organized by the prestigious British magazine: The Drinks Business. In this version of the “Oscars of Sustainability”, VSPT Wine Group received two simultaneous prizes: “Ethical Company of the Year” and “The Renewable Energy Implementation Award”. Construction of the largest vineyard in Chile in collaboration with the Buchahueico mapuche community in the Malleco Valley. This emblematic project from Viña San Pedro has improved relationships with communities as well as creating new job opportunities through collaboration. The two innovative projects which enabled the group to win the “Green Company of the Year” prize in 2016: The world’s first Biogas Plant to produce clean energy using its own organic waste from harvest at Viña San Pedro; and a mini run-of-the-river Hydroelectric Plant at Viña Tarapacá. In addition, the most recent project to be developed by the wine group conforms with its commitment to use 100% renewable energy by the year 2021. It consists of implementing solar panels across all VSPT’s agricultural properties –a total of 12 estates which will harness the suns energy– aiming to power technical irrigation systems as well as a smaller winemaking operation in the Cachapoal-Andes valley. It will generate 2.6MW power per month, equivalent to the average monthly consumption of 1,844 homes. Furthermore, the group will implement another photovoltaic project at Viña San Pedro, aiming to supply it with 1.3 MW for its winemaking operation. ¡VSPT Wine Group is the first winery to be certified for the fourth time under the National Sustainability Code from Wines of Chile!